It could be argued that the luxury SUV was created by Land Rover when it launched the original Range Rover back in 1970. 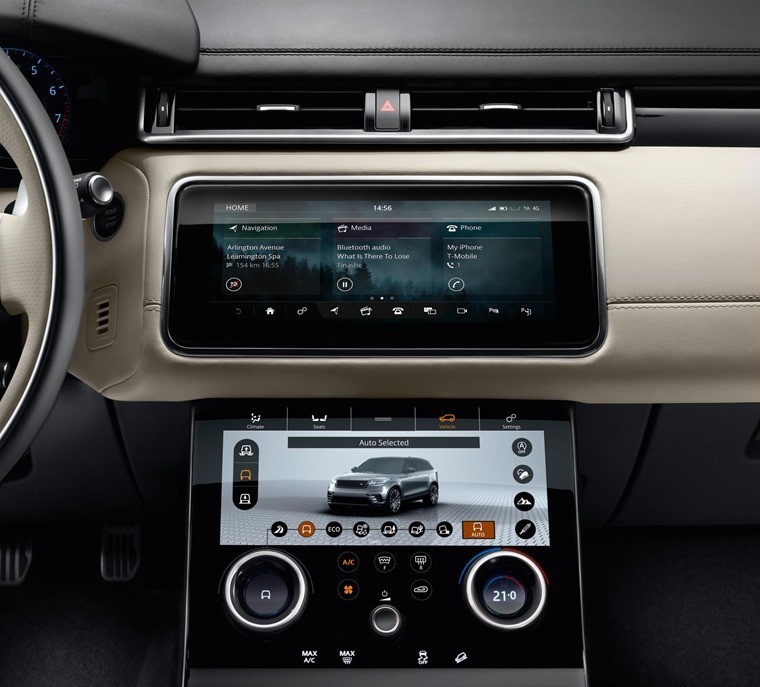 Now the company is looking to continue that spirit of innovation in the coming months with the reveal of the Velar at the Geneva Motor Show. 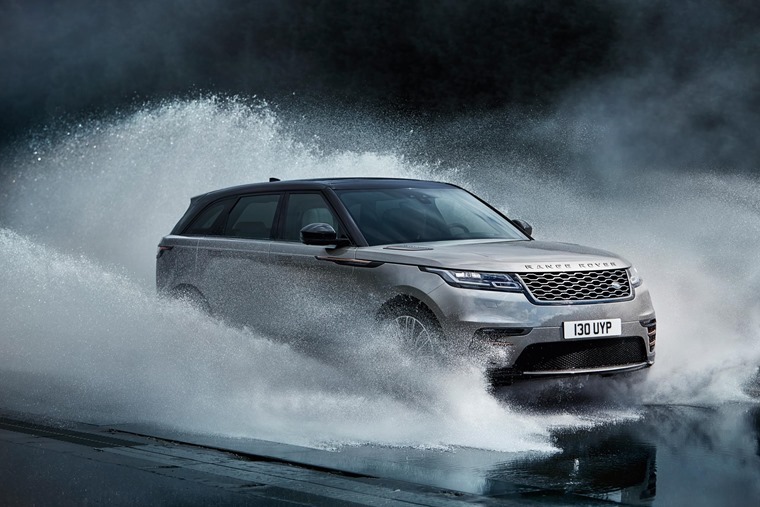 Available from the summer, the coupe-SUV is to be built exclusively in Britain and is the third model to be launched at the Solihull manufacturing plant in just two years. 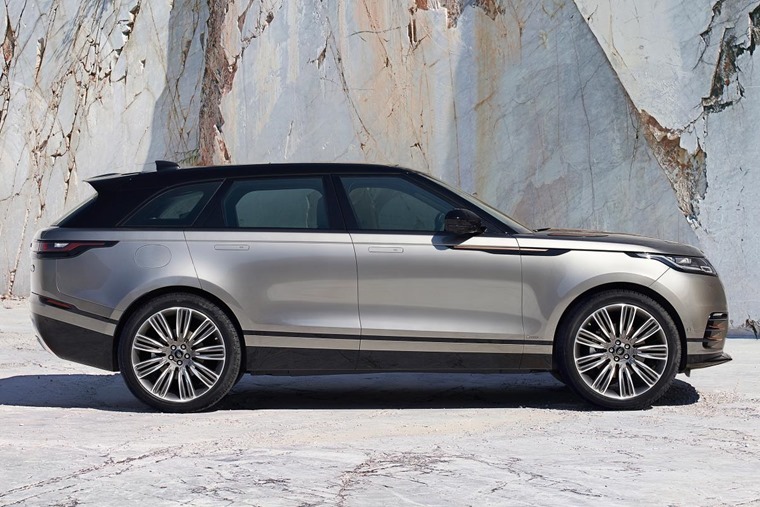 Land Rover chief design officer Gerry McGovern said: “We call the Velar the avant garde Range Rover. It brings a new dimension of glamour, modernity and elegance to the brand. On the outside there are plenty of styling cues from the Range Rover, with horizontal tail-lights similar to the Evoque only stretched and slimmer – much like the car itself. One cool design feature, and the first on a Land Rover, are door handles that recede when locked giving a much smoother appearance. The landscape touchscreen will show the usual info – sat nav directions, radio stations and the like – and allows the driver to prioritise key information whether that’s a two-dial layout with an information panel in the centre, a one-dial layout flanked by dual information displays, or a full-map view when navigating. At the rear, the boot boasts plenty of space at 632 litres with the rear seats up, and 1,731 with them lowered, and gesture control means it can be opened merely by kicking your foot underneath the rear bumper. 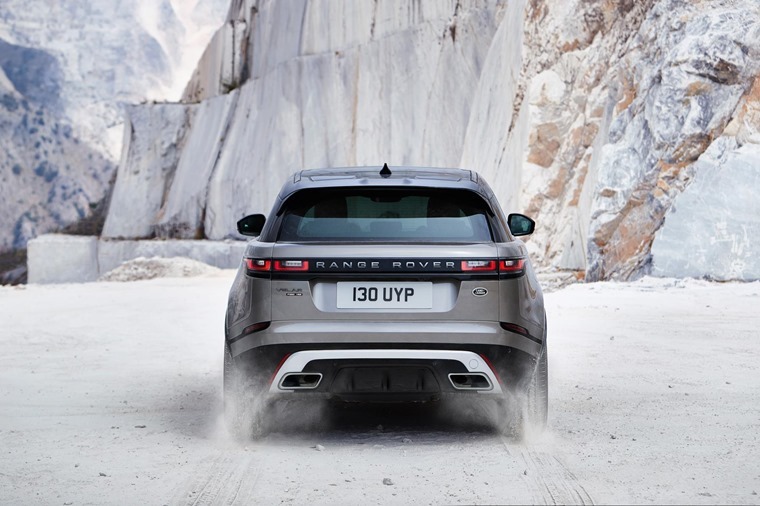 Though you may not want to get it muddy or take it off road, it’s always nice to have the option and as is to be expected all Velars will be four-wheel drive with eight-speed automatic transmission. 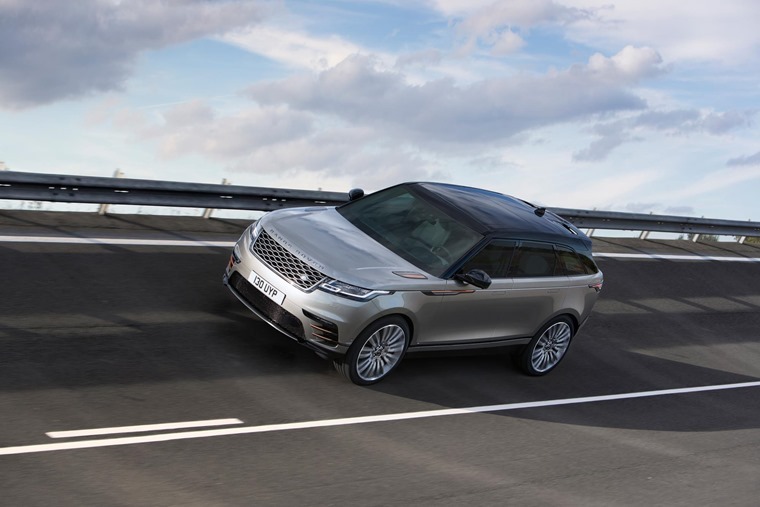 So if you are planning on tackling some rough terrain in your Velar you’ll be happy to know its approach angle is just under 29 degrees and it can wade up to 650mm if needed. A range of trims and engines will be available at launch. The entry-level Standard gets 18-inch alloy wheels, heated front seats, keyless entry, a heated windscreen and LED headlights. S adds 19-inch alloys, the aforementioned gesture-controlled boot, electrically adjustable front seats and leather upholstery. SE gets 20-inch wheels and adds LED lights with high beam assist, a 360-degree parking aid, and the digital instrument cluster. The range-topping HSE gets 21-inch alloys, leather seats with massage and climate function for front passengers, satin chrome trim, a power-adjustable steering column and adaptive cruise control with Queue Assist. Leather not really your thing? 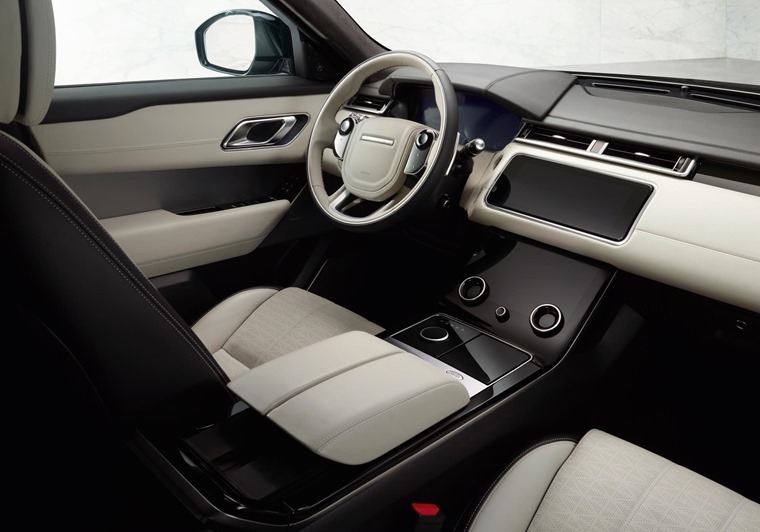 Good news, Land Rover is also offering the Velar with an alternative seat fabric as part of an Interior Premium Textile Pack. At launch, Range Rover has announced a wide variety of engines. The most basic unit, available only with Standard and S trim, will be a four-cylinder diesel producing 178bhp and 430Nm of torque - enough for a 0-60mph time of 8.4 seconds and CO2 emissions of just 142g/km. At the higher end there’s a V6 diesel with 296bhp and 700Nm which can hit 0-60 in 6.1 seconds, albeit with increased CO2 emissions coming in at 167g/km. 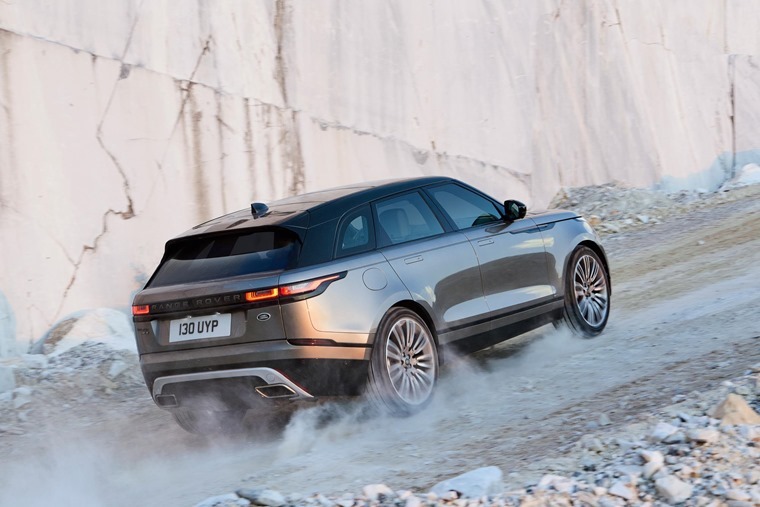 The Velar will also be offered with a choice of petrol engines, including a four-cylinder unit producing 247bhp and 365Nm of torque, as well as a supercharged 3.0-litre V6 which has 375bhp and 450Nm of torque. With CO2 emissions of 214g/km it means it will be more expensive to run than any of the diesels though. 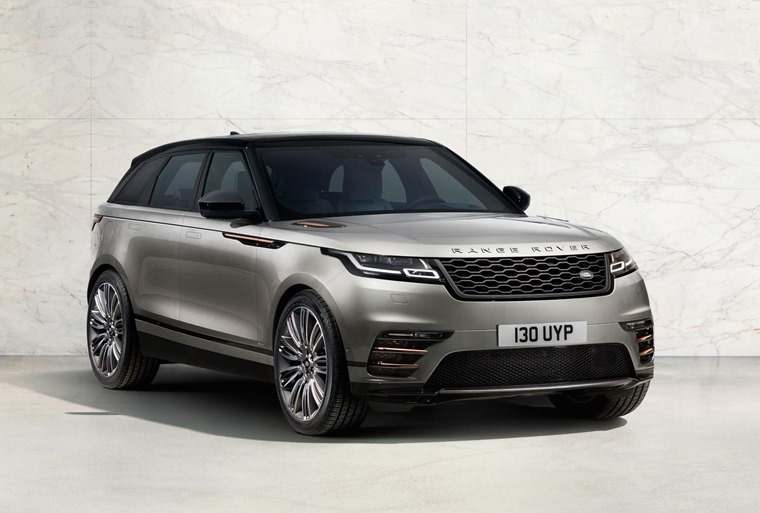 The Velar will be built at Jaguar Land Rover’s plant in Solihull, where it will go down the same production line as the Range Rover Sport and F-Pace. Land Rover is taking orders now, and the first UK customers should get their cars from July.